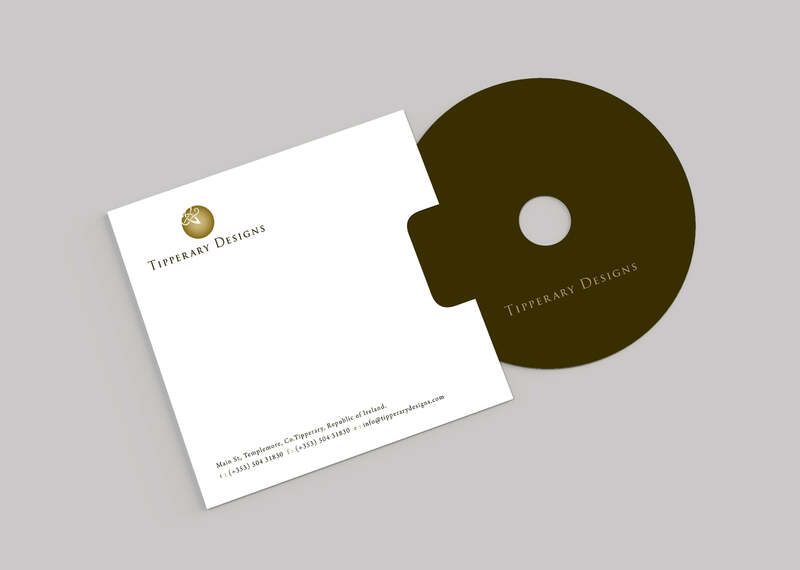 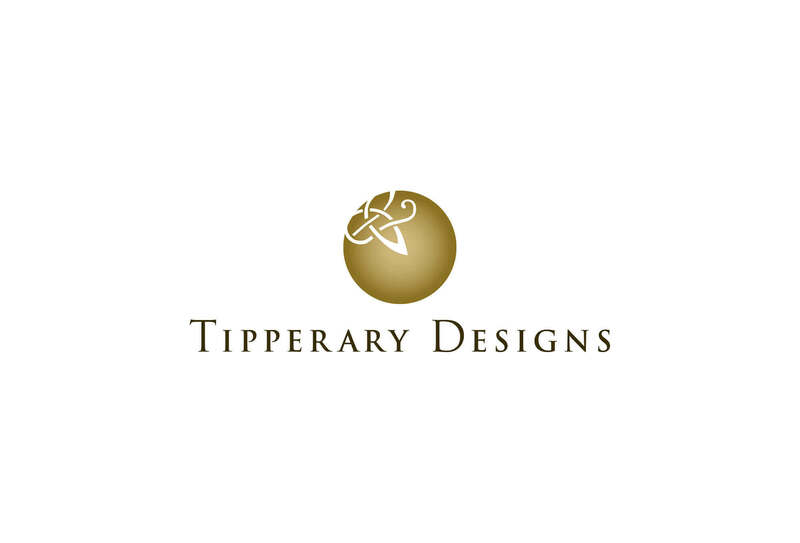 Tipperary Designs are a small traditional craft business, that specialise in bronze statues. 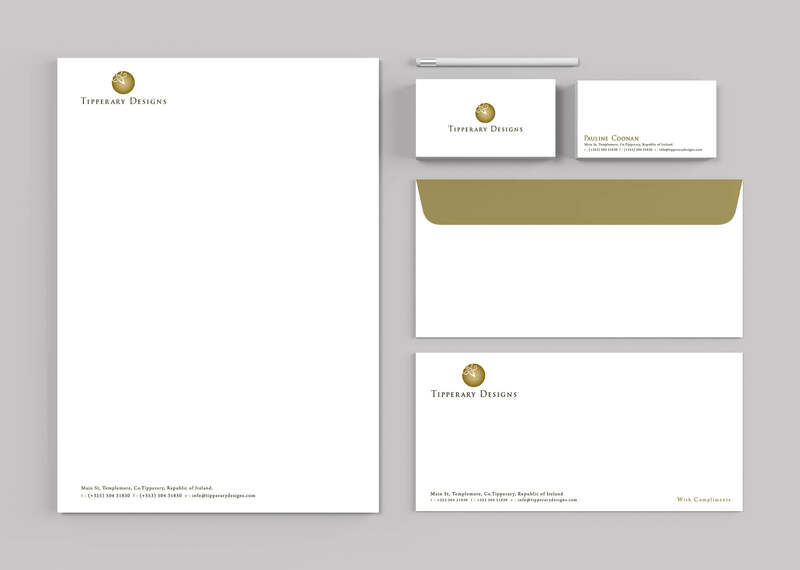 They needed a corporate identity that reflected this time honoured industry, but in a modern way. 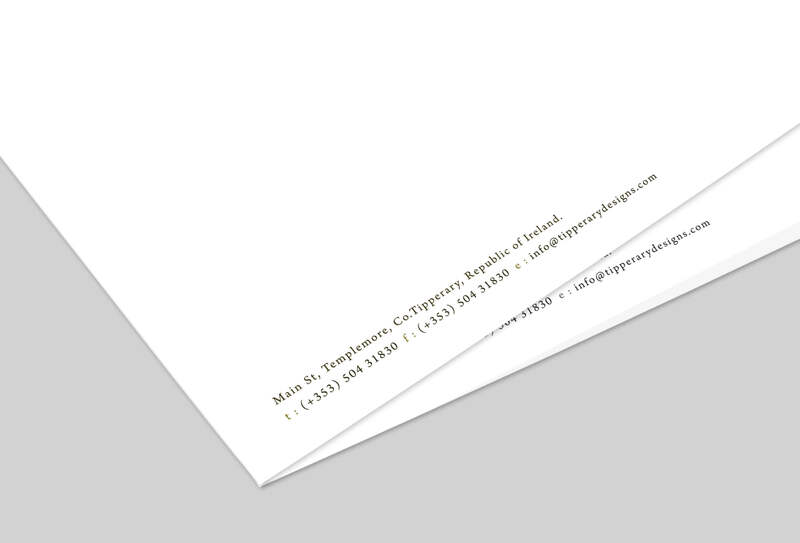 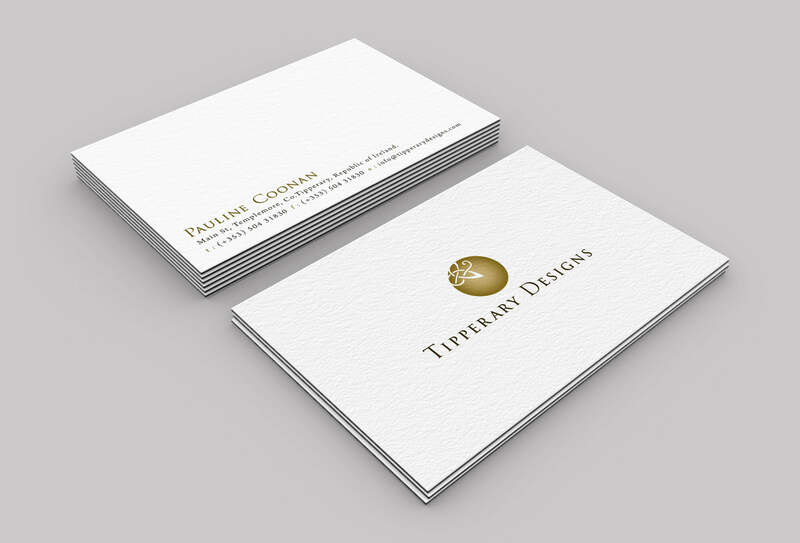 This was accomplished with a confident , classic typeface and subtle circular logo that incorporates a celtic design.